Products, services and simplified access via mobile devices at your disposal. Victor Insurance Italia is a Victor company and part of the largest managing general underwriter in the world. As an underwriting agency, we currently specialize in innovative insurance products and digital solutions in 3 core areas—Group Personal Accident Insurance, Professional Indemnity and Fine Arts Insurance. Through advanced technology, we offer convenient online tools that empower brokers and agents with effective, real-time solutions for their clients. Digital technology is redefining the insurance industry, making it faster and easier to quote and bind coverage. Victor Insurance Italia employs a sophisticated end–to–end (E2E) platform to simplify the online experience, making insurance consulting and operational services available on the go. No digital solution can be effective without a strong foundation in underwriting expertise. We specialize in the development and implementation of commercial insurance solutions, and work with an elite group of insurance companies to bring these products and programs to the Italian marketplace. Together, we’re changing the way carriers offer products, and the way brokers and agents price and source policies, by digitizing traditionally manual processes and constantly innovating via technology. We are Victor – the insurance enterprise of the future. Large but nimble, rooted in rich history but fueled by the latest technology, we are driven by the view that disruption is simply an opportunity for progress. We offer a unique combination of global reach and specialized expertise with core capabilities in underwriting, technology, distribution and capital. Partnerships with elite insurers and alternative capital, totaling more than $1.2 billion (USD) in annual premium. The ability to evaluate risk and develop risk management solutions for clients and use best-in-class technology to distribute specialty insurance through a vast network of agents and brokers. It’s time to see how we’re defining the insurance enterprise of tomorrow and shaping a winning model for ourselves and our partners. Together, we are all victors. 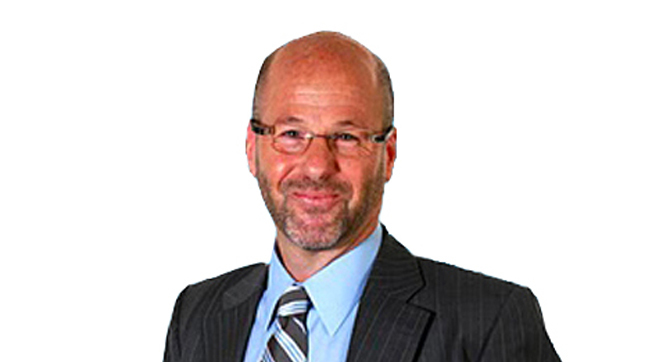 Tony has more than 35 years of experience in the insurance world. Before taking the position of Country Leader at Victor Insurance Italia, he was the CEO of the European insurance company ArgoGlobal SE and Director of Product Development for the EMEA region for the Argo Group. His main responsibilities included strategy, business development and the implementation of a pro-innovation culture, with a complete product development system that guaranteed market visibility for all valid ideas. Tony is a founding member of Certified Sustainable Insurance Partners (CSIP), a non-profit organization devoted to sustainability in the insurance sector. He is also a long-standing member of the International Insurance Interest Group of the CPCU Society, and founding member of the European chapter of the CPCU Society. Fluent in English and Italian, he actively collaborates with the Italian Risk Management Academic Association, and has occasionally been guest professor and speaker at the Master’s in Risk Management program at the University of Verona. Tony has represented both XL Catlin and Argo Group to the UNEP FI Insurance Commission and the Insurance Working Group. He was Chairperson of the drafting committee for the UNEP FI Principles for Sustainable Insurance, that were launched with great success in 2012. His experience in the insurance sector includes covering important roles such as Risk Manager, Director of Global Programs, Product Development Manager for Continental Europe and Asia, Country Manager, Sales and Marketing Manager and Client Relationship Manager in the US, Italy, Malta, the UAE and Switzerland. 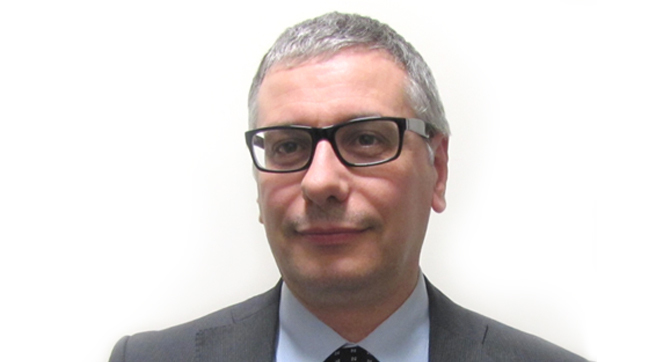 Massimo graduated in Law in 1983 and since then has matured significant professional experience in the legal, insurance manager industry and business consulting has over thirty years of experience in the insurance sector. Following his first experiences in the claims department of a leading Italian insurance company he subsequently took on ever increasing roles of responsibility for a large multinational brokerage operation. Over the last 25 years Massimo has been involved in all lines of insurance and various organizational aspects of the business. He also carries out technical training in the insurance sector and is the author of a number of publications in specialized magazines for the insurance sector. He has been sole director and legal representative of Mees & Zoonen Srl, and in his current role for Victor Insurance Italia he currently holds the position of Senior Underwriter, as well as Head of Operations, Legal & Compliance. Marco has 25 years of experience as an insurance intermediary. Before joining the Victor Insurance Italy team, Marco covered the role of Client Executive for companies and public entities, for national brokers. In 2003 his international experience began, with Marsh Italia, where he was mainly in charge of coordinating international program placement activities and product trading through structured processes and digital platforms. He concluded his time at Marsh as responsible of Portfolio Management. His passion for innovative insurance products and the application of technology in this sector brought him to Victor Insurance Italia in January 2017. Francesca concluded her academic studies in 2016, after gaining a law degree, majoring in corporate law and financial markets analysis. She started her insurance career by joining the Employee Benefits team at Marsh Italia in the Milan office. After this experience, she became part of the Underwriting Agency, in the role of Underwriting Assistant specializing in Employee Benefits. Francesco gained his degree in International Economics and Finance in 2016 and then approached the insurance business by working at Intesa San Paolo Life in Dublin for a short period of time. 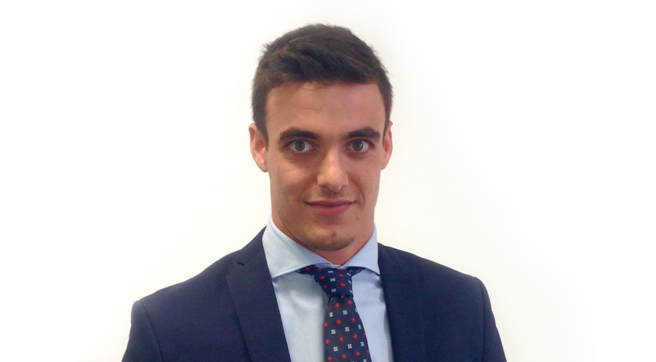 His interest in this sector pushed him towards a new job experience with the Reinsurance team for Marsh. Francesco joined the Agency at the beginning of 2017, confirming his desire to continue his professional development in insurance with a focus on product development for Victor Insurance Italia’s digital platform. Alice joined Victor Italia in April 2018. After completing her degree in Political, Economic and Social Sciences with a thesis on Professional Civil Responsibility, she entered the professional sector at a well-known human resource company. Following this experience she moved to the insurance world as a member of the Financial Lines underwriting team for a leading international MGA. 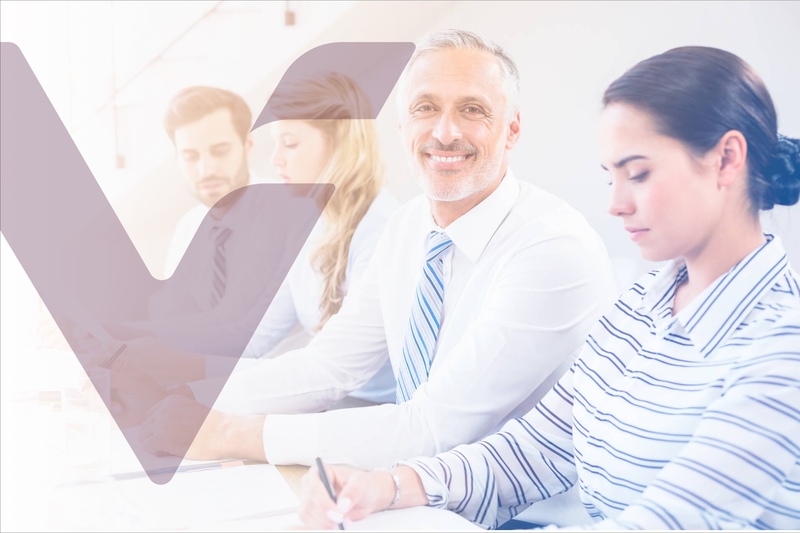 Alice now takes a key role in Victor Italia as Underwriter & Business Development for Financial lines with a focus on expanding and managing the online professional liability product suite. Daniela Iovane has worked in the insurance industry for more than 15 years, during which she gained significant experience in different roles within the employee benefits sector. She started her career in a well-known brokerage operation, she subsequently worked in the field of claims management for an important health care fund. Following this experience she moved into the underwriting field for an important MGA. This allowed her to broaden her responsibilities in underwriting and risk analysis as well as process management relating to employee benefits administration. Daniela joined the Victor team in December 2018 as Employee Benefits Underwriter. Ilaria Russo has covered various roles in the insurance sector for 8 years. Ilaria spent many years with a MGA operation in Milano, where she was part of the team responsible for critical activities, such as management of accounting processes, administrative flows, data-analysis, reporting and controlling. In November 2018 she joined the Victor Insurance Italia team as a Senior Analyst Insurance Operations. Ilaria will be responsible for analyzing business processes, encouraging the integration of operating flows to and from intermediaries and insurance companies, identifying their needs and optimizing procedures.